KAMPALA – Wycliffe Tugume alias Ykee Benda had his Maiden Singa show sold out on Friday, March 29 at Serena Hotel, Kampala. The Mpaka records boss came on the music scene after his banger ‘Farmer’ with Sheebah Karungi dominated the airwaves and after that all I can that’s history now. 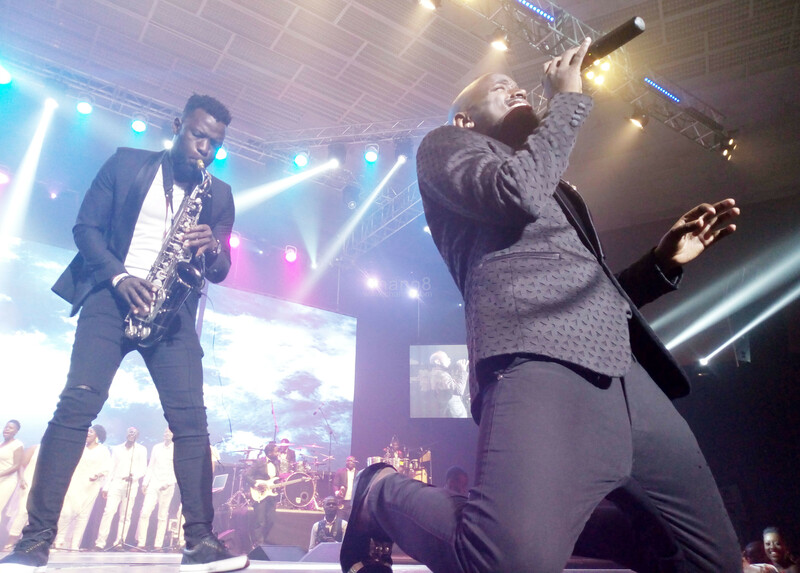 The self-proclaimed King of Africa delivered a stellar performance that left the horde of revellers in a perk mood with a catalogue of his songs till the about 1:30 am. There were other performances from Spring Gents an Acapella Group, Fefe Busi, Rema Namakula, Jose Sax and Myco Ouma who marvelled the guests with their rendition of a Saxophone and a guitar. 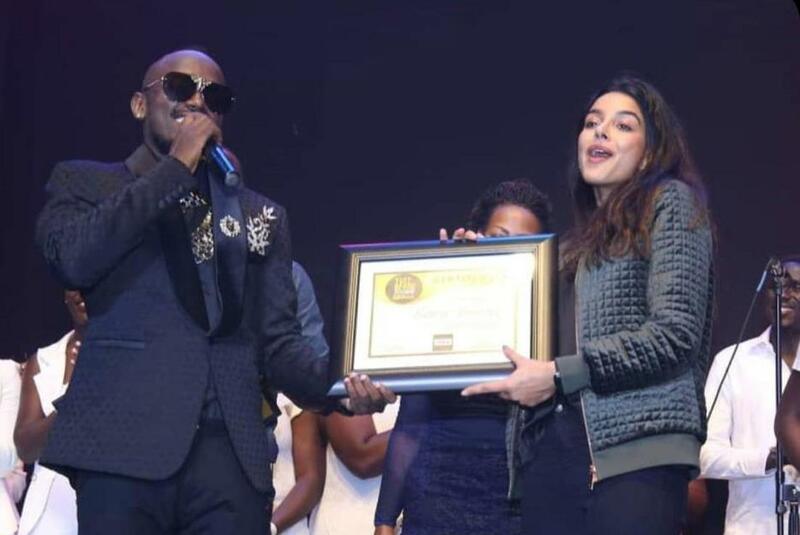 The Concert was graced with Buganda Kingdom Premier Charles Peter Mayiga who was the chief guest and also thanked Naiya Ruparelia whom she called on stage and awarded a certificate of appreciation for her generous support towards the concert. Benda’s concert has cleared the air that he is a fully- fledged artist and has a stake in the Ugandan Music industry without any doubt and Africa at large.